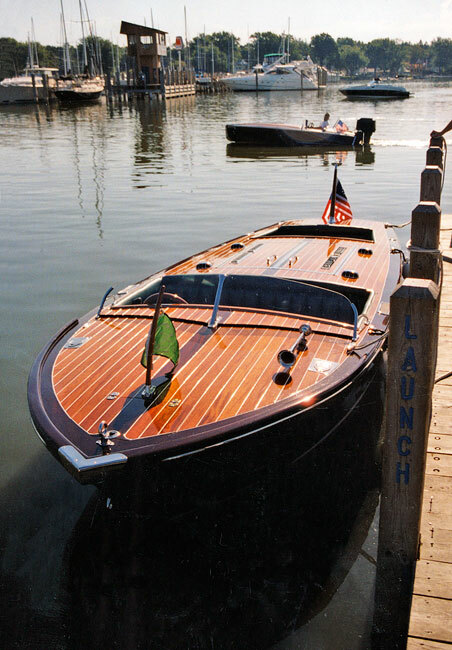 Lee Rea sent in his recently completed Ken Hankinson runabout, RETROSPECTIVE. 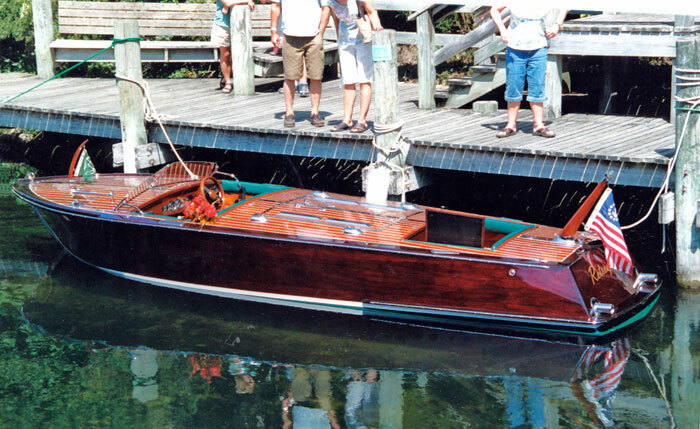 Owned by Tom Rudy of Grand Rapids, RETROSPECTIVE won first prize for the best contemporary classic at the Traverse City Boat Show in August of 2007, and second prize in that category at the Hessel Boat Show in the same year. 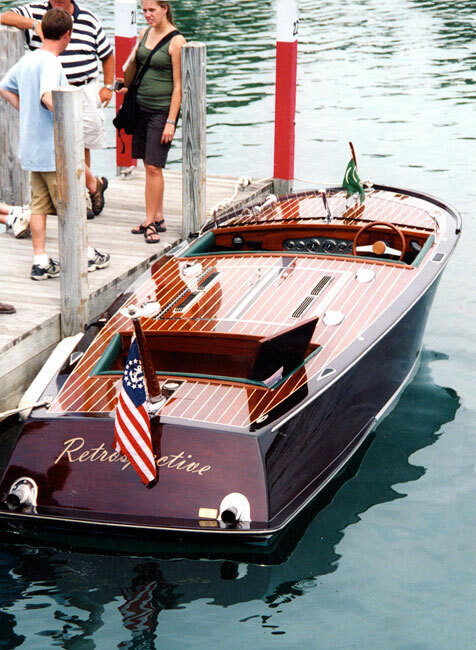 Lee writes that owning RETROSPECTIVE is "more fun than we deserve to have."